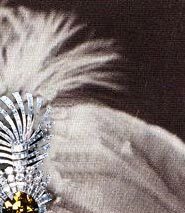 Ein weiteres Highlight der Schatzkammer des Maharadscha war die Turban Aigrette von Cartier, mit dem atemberaubenden whiskey-farbenen Diamanten "Eye of the Tiger" . Der seltene Stein kommt aus Südafrika dem Orange-River und ist tief orange-braun und hat sagenhafte 61,50 Karat.Er kaufte ihn von Cartier 1934 und lies eine Platinfassung mit Diamanten arbeiten. 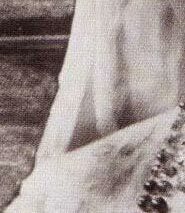 The breathtaking 61,50-carat whiskey-coloured diamond, The Eye of the Tiger, was mounted by Cartier in a turban aigrette for the Maharajah of Nawanagar in 1934. The Tigers Eye, from the turban of the Maharajah of Nawanagar, once one of the world's richest men. Most of the famous diamonds in Indian Maharajahs' collections came from the legendary lost mines of Golconda (in India itself), but the Tiger's Eye is an exception. 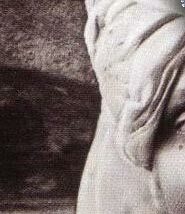 Appropriately enough, given its fancy deep orangy-brown colour, it was discovered in the Orange River in South Africa. 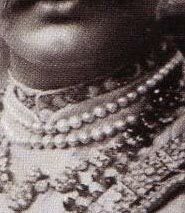 The Maharajah purchased it from Cartier, and it is still in its exquisite original platinum-and-diamond setting. 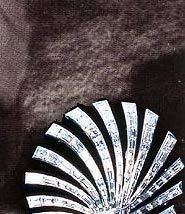 Like many other very fine jewels, it is designed to be adaptable: the turban ornament can be split up by removing a frond of diamonds, turning it into a clip brooch. 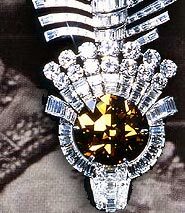 The central setting with the diamond can in turn be unscrewed from the brooch and set into other jewels. However, there is an an additional, highly unusual feature: the setting can be un-clipped, releasing the diamond completely. 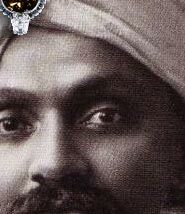 It seems that the Maharajah must have enjoyed taking the diamond out and playing with it. 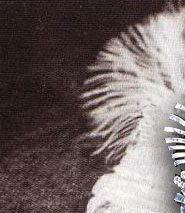 He wore the turban ornament with a plume of pure white egret feathers. When I see the jewel, there was no loop for the feather on the back. 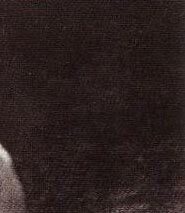 It appears that the feathers were simply tied on with string.